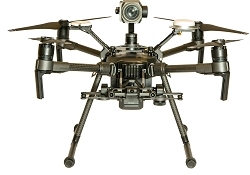 Easy to use and implement drone inspection solutions specific to the energy sector. From large scale sites to smaller projects, drones give you the tools to better understand and manage your site information. 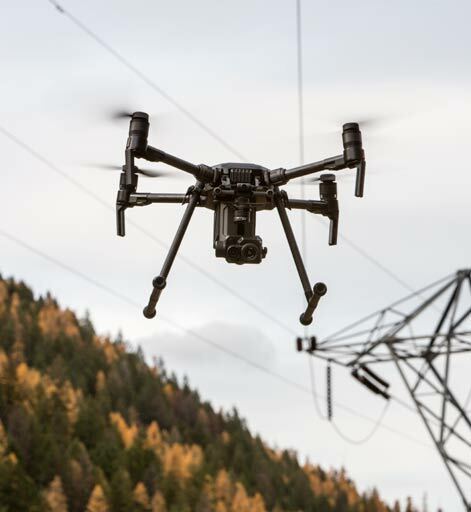 Drone inspections in the energy sector are key to business decisions and overall success. By using drones, even the largest facilities can be inspected quickly from the air. Inspect panels with visual and thermal imagery to identify costly defects. 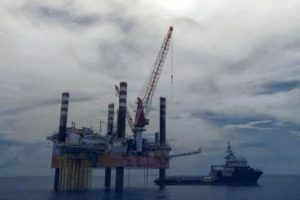 View and monitor inspections of offshore assets remotely to ensure site safety. Safety and efficiency are paramount to modern energy refining facilities. Aerial inspections are mission critical to maintaining operations and providing real time information. 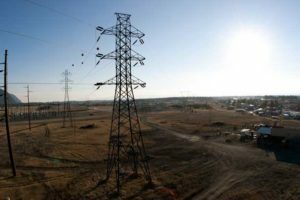 Traditional inspections can provide reliable data, but adding an eye in the sky can dramatically reduce your inspection time. Aerial platforms are rapidly becoming vital tools for businesses looking to efficiently collect information crucial to their operations. As the first integrated aerial camera with an optical zoom up to 30x, the Zenmuse Z30 offers unparalleled image data capture. 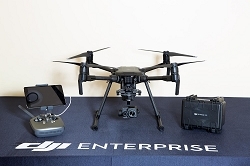 Commercial drone solutions continue to advance. 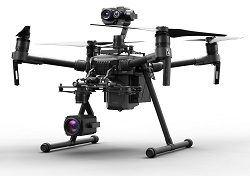 With the release of the DJI XT2 dual sensor thermal camera, powered by FLIR, pilot’s are now able to achieve more. 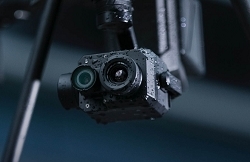 The XT2 pairs the FLIR Tau 2 thermal sensor and a 4K visual camera. 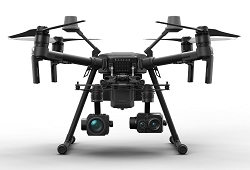 Mounted onto a DJI enterprise drone, stabilized with a 3-axis gimbal,the XT2 quickly transforms aerial data into powerful insights that save time, money – and lives. With an added visual camera, you can now record visual and thermal images at the same time. Additionally, because of the dual camera, you can also overlay visual images on top of thermal images simultaneously. This increases the ability to view the real world image and thermal image at the same time. 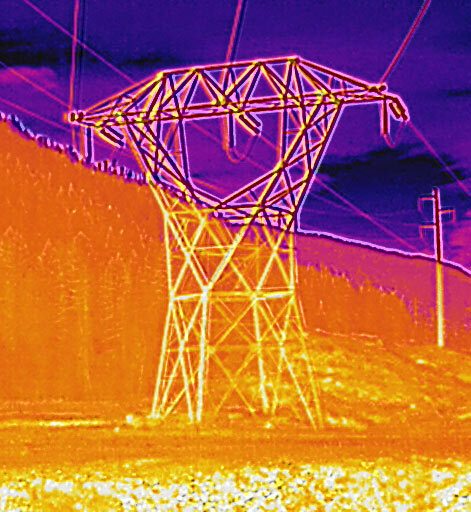 Allowing for greater detail from the thermal image, which creates improved solutions for detection of failure. 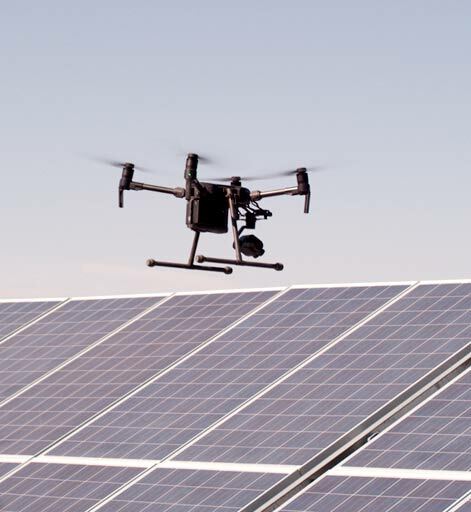 The DJI Zenmuse XT2 offers many advantages for rooftop solar panel inspectors and operators of massive solar farms. In addition to being able to clearly view temperature anomalies on a crisp thermal image, the Zenmuse XT can be used to scan installed solar panels during normal operation across large areas within a short time frame. This allows problem panels to be isolated quickly, ready for remedial action, keeping energy production at optimum levels. With features including heat track, MSX image overlay, and temperature alarm, your critical inspection missions are made easy. 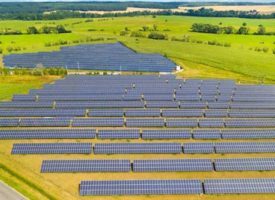 UAV technology provides solar energy plants the ability to inspect an array of panels at speed. Instead of sending inspectors out into the plant to check individual panels on foot, a flight overhead gathering high definition images, and recording 4K video, provides the image clarity needed to carry out initial inspections. Inspectors then are only required to investigate problem areas, significantly increasing their efficiency and productivity.